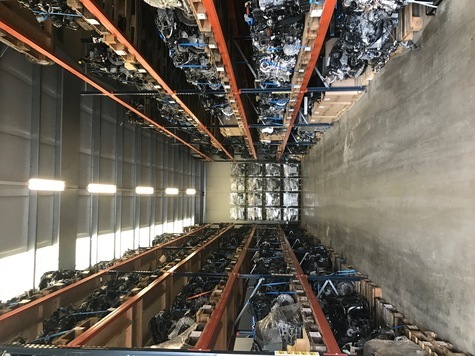 We can offer you New And Used engines from the VAG group ( Audi Skoda Seat Volkswagen ) all these engines are complete engines with Turbocharger, injectors manyfolds etc. as you can see on the list we have a lot instock. engines are 95 % complete.